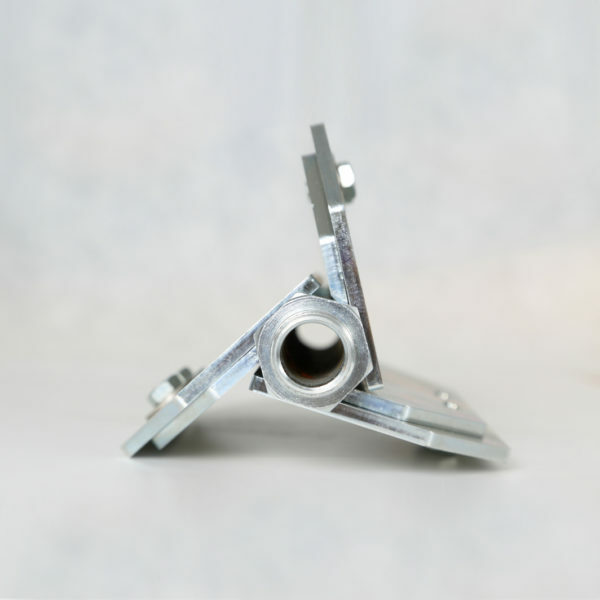 All the water is sprayed out from the rough few, but high quality inserts with flow straightener. 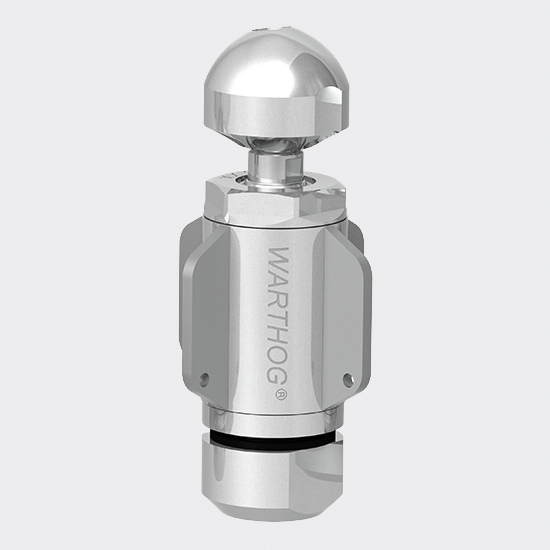 The combination of these features makes these nozzles unique and indispensable for the toughest high pressure jobs. 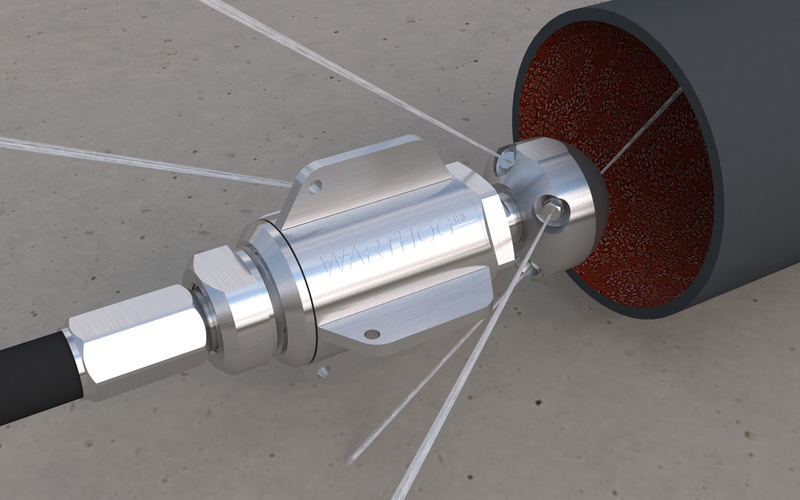 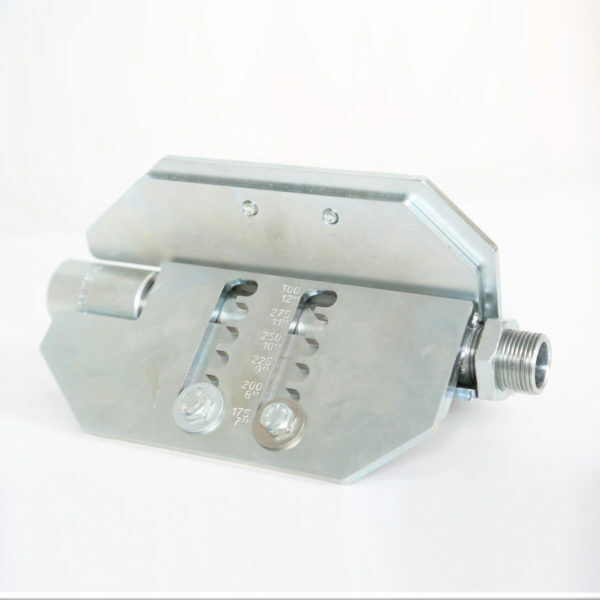 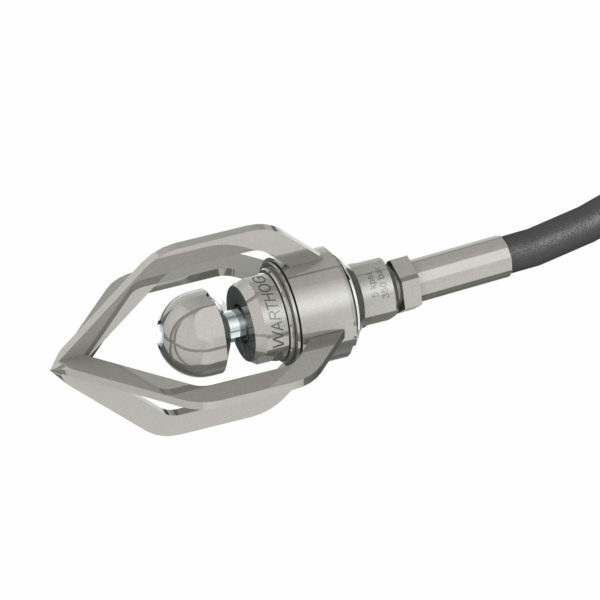 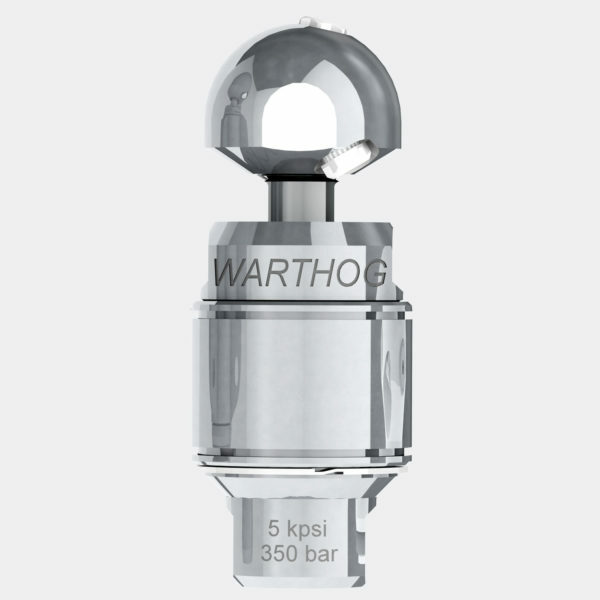 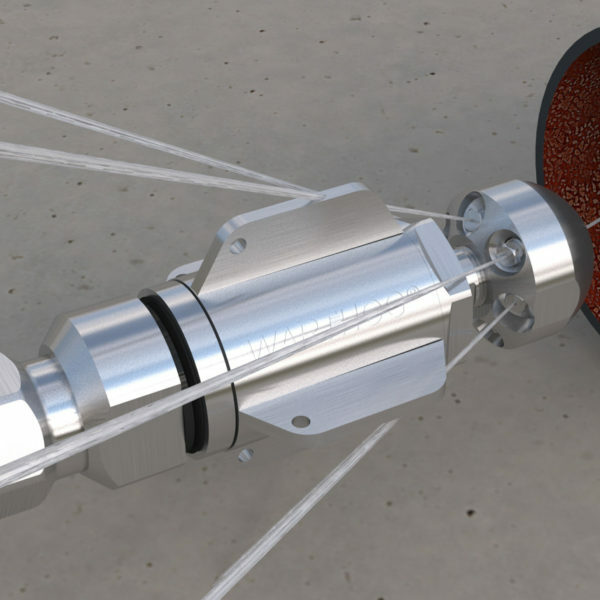 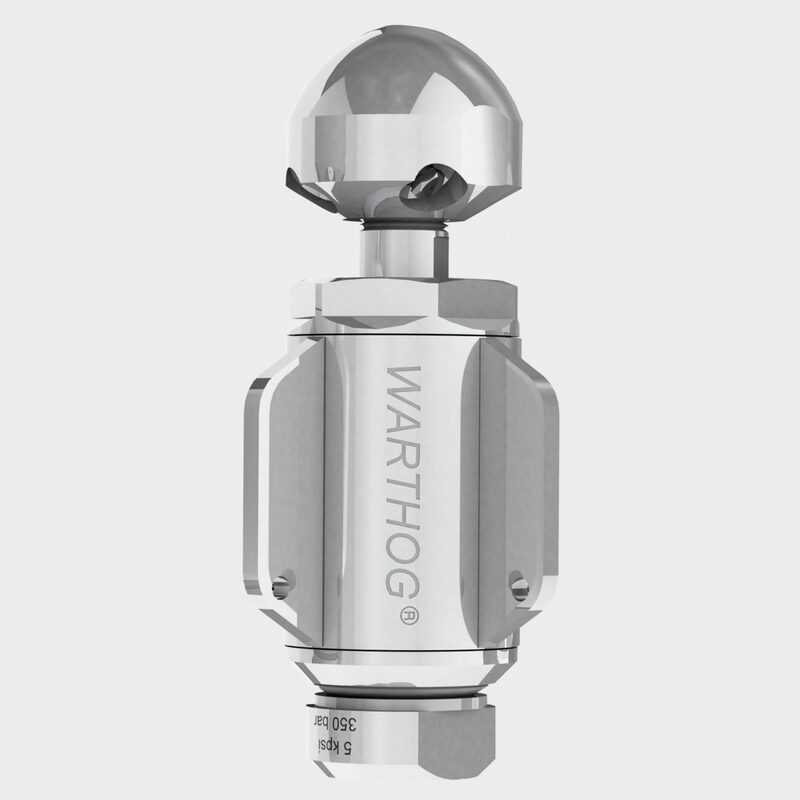 DS WARTHOG is 2 nozzles in 1: with standard configuration it can be used for unblocking application (grease, soap, limestone…); with DS configuration (2 x 85° jets) the nozzle is very aggressive for cleaning and descaling applications. 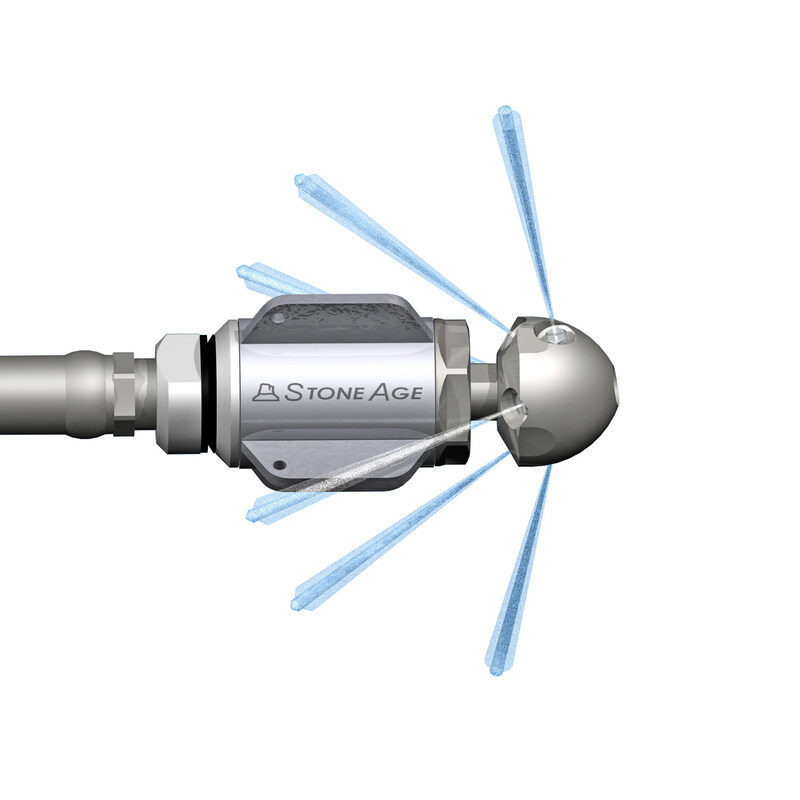 These nozzles are offered as package in plastic case with double set of inserts and tools to change the configuration quickly. 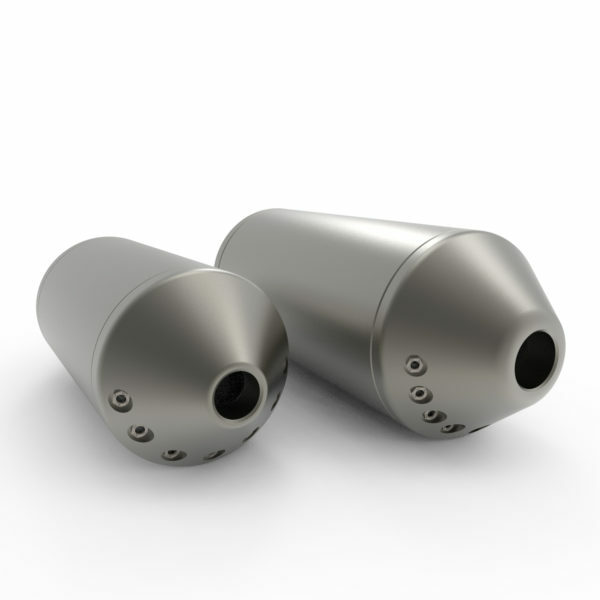 With special service and overhaul kits, these nozzles can be regularly serviced for long durability.